Brian Cook joins hosts Travis Mewhirter and Tri Bourne in a short but humerous episode on-site at AVP San Francisco. Don’t skip the messages from the sponsors as they mention VolleyCamp Hermosa as a new sponsor! We won’t spoil the fun, but do check out Brian’s Instagram stories. Be sure to check out all the content at Volleyballmag.com and keep up to date on all volleyball-related news. 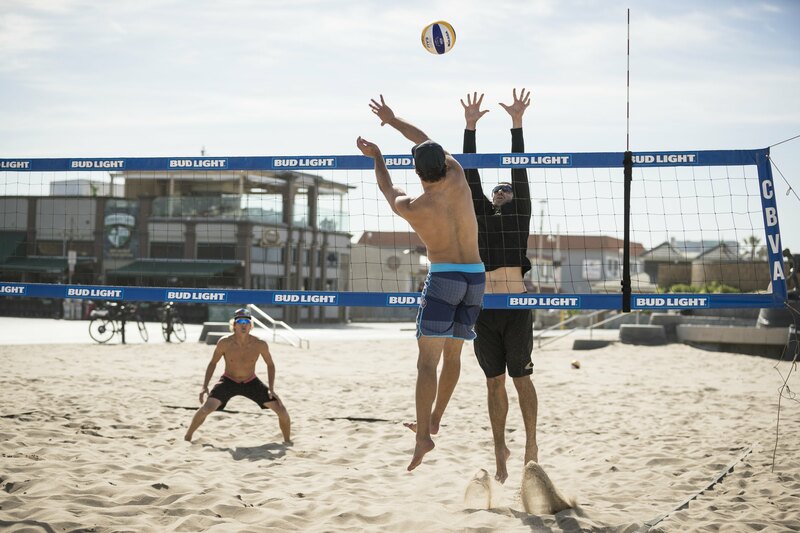 Lastly, we think you know by now, but don’t forget to book your 7 day beach volleyball training camp, sign up for classes, or book your private training sessions here on our site!